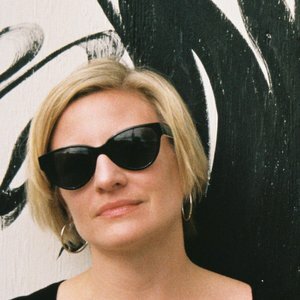 Susan is Founder and Creative Director for CECILIA.FM – an award-winning creative audio, podcast and voice skill studio for brands, fashion and innovative companies such as Jaguar Land Rover, Nike, Louis Vuitton, Johnson & Johnson, and SONOS. Her passion for sound, deep experience in brands and tech, Masters in listening psychology and background in choreography provide a fresh approach for clients that want to innovate through audio. Named as one of Business Insider’s Most Creative Women, some of her favorite sounds are the ocean waves in Tofino, ‘A Bell For Every Minute’ project on the High Line in NYC, and Baryshnikov’s tap shoes.